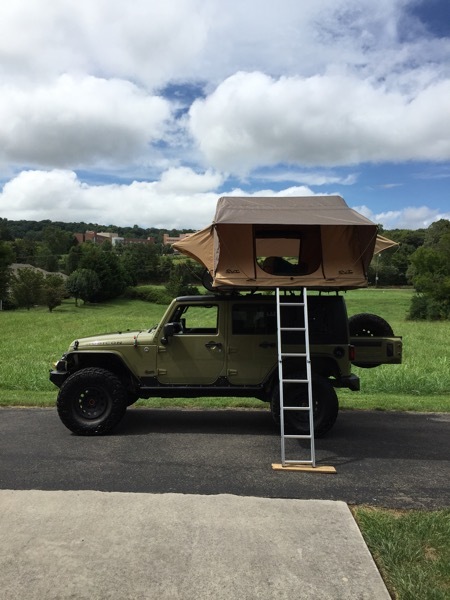 Want to add some camping gear to your rig? The Overlanding interest has begun to grow. Take your rig to the next level and equip it for longer trips into the back country. 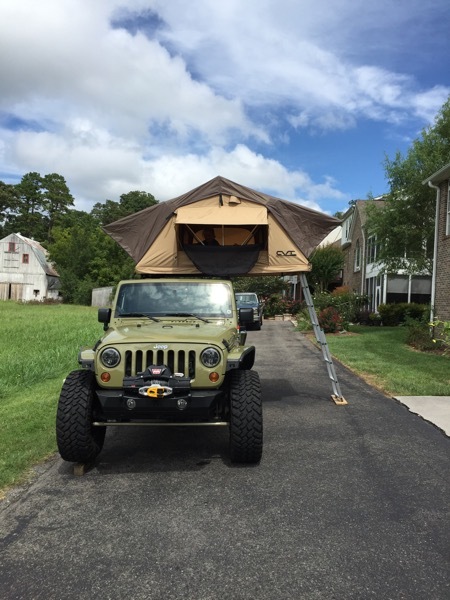 Check out this 2013 Rubicon outfitted with a roof top tent. Contact us for more information.